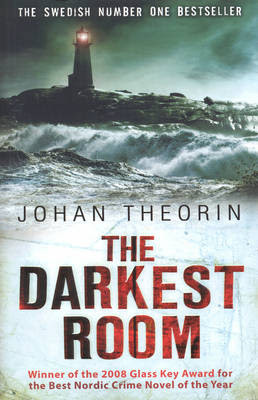 Continuing my series of cover opinions about the 2010 International Dagger shortlist, this time it's the turn of The Darkest Room by Johan Theorin. 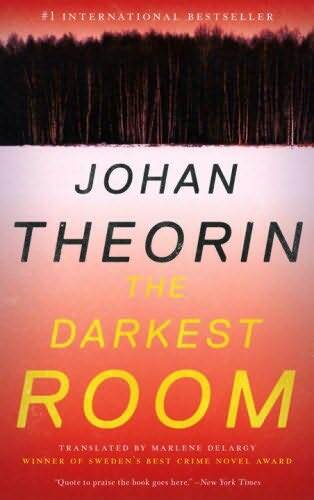 The Darkest Room is currently available in one US edition and two UK editions. So what are you thoughts on the US (LHS) and UK (RHSx2) covers? 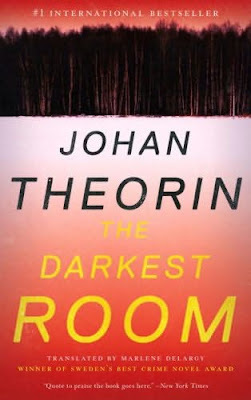 Which would entice you to pick the book up if you were not familiar with Johan Theorin? 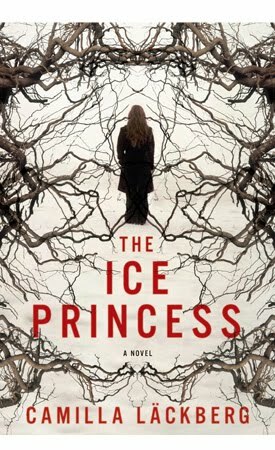 I don't particularly like the US cover as it doesn't resemble the setting of the book though it does (perhaps) convey the cold weather. I do like the fact that the translator's name, Marlaine Delargy, is on the front cover. 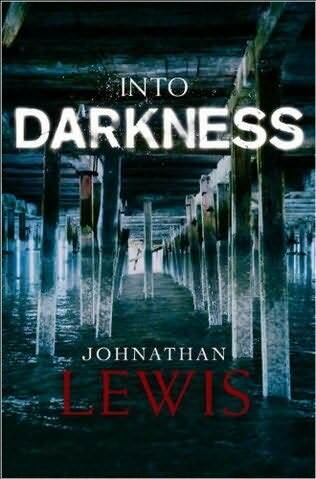 I like the UK trade paperback edition cover with its light-house (though the story revolves around twin light-houses) and at least gives the idea that the story is set by the sea. 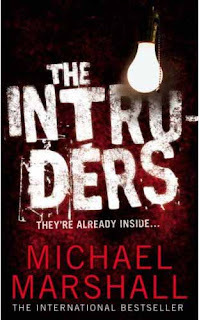 But I absolutely loathe the UK paperback edition cover as it is in the current style of 'generic crime novel' cover ie distressed furniture (bath, chair, staircase) in a disgusting room. It makes it look like an urban setting which is far from the truth and worse it has an incorrect statement about the plot. 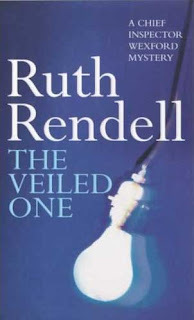 If you haven't read this book, I recommend not reading the blurb on the back cover which gives away more than I at least would like to know. 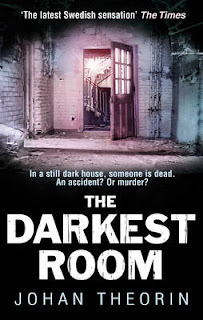 Maxine's review of The Darkest Room, of course, does not give too much away. I also don't like the title as it doesn't seem to fit the story that well. Finally, the third part of the quartet, A Place of Blood, will be published in March. 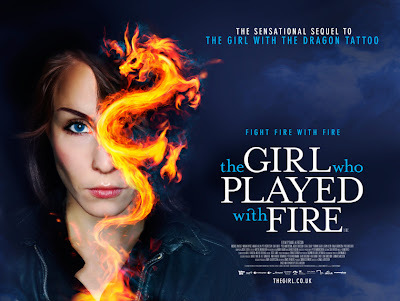 The UK is being pipped to the post by the US in the race to release the film of The Girl Who Played With Fire. The UK release date is set for 27th August but many places in the US will be showing it from the 9th July. You can see the locations on the official website. Here are the respective posters, any thoughts? and here's the UK official website. 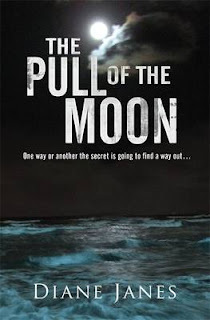 I noticed that Harlan Coben's latest paperback has the sea on the front and we've reviewed a couple of titles recently, which also have the sea on the cover: Diane Janes's The Pull of the Moon and Louise Welsh's Naming the Bones. 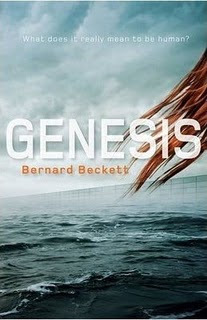 I'm not sure how relevant the covers are to the contents of the first three but the fourth title, Genesis by Bernard Beckett, has a very appropriate cover. Genesis is a YA/Adult cross-over title - more science-fiction than crime though it does contain a crime - which came out last year and I reviewed it on my teenage blog. 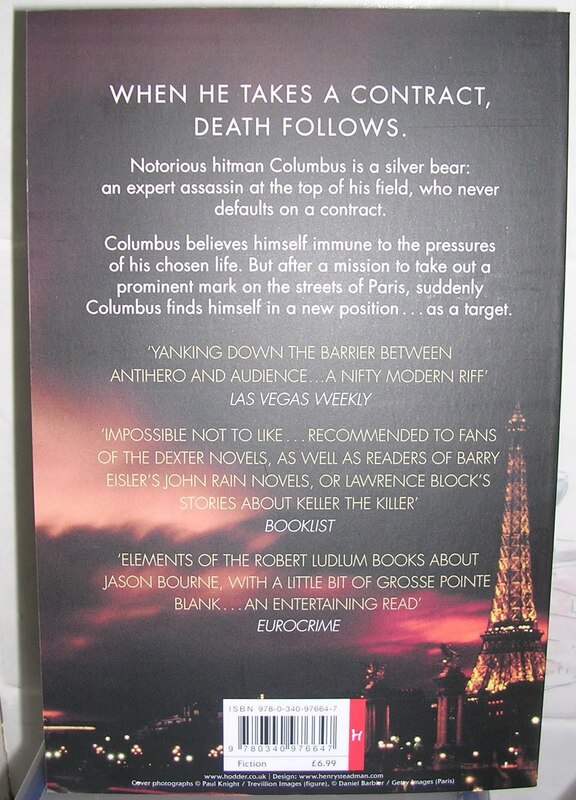 I received a review copy of the paperback release of Derek Haas's Hunt for the Bear and on the back cover there is a quote from "EUROCRIME"! The quote is taken from Michelle Peckham's review of the trade paperback edition. I have been cataloguing (some of) Euro Crime's citations on the blog. As with Hypothermia, US based readers of the 2010 International Dagger Shortlist will have to wait until September (7th) for the US edition of Thirteen Hours by Deon Meyer. 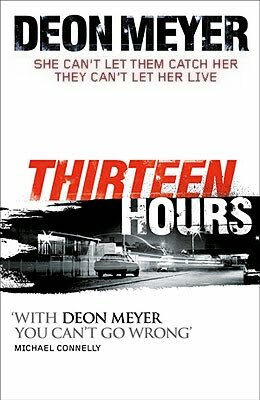 Read the Euro Crime review (by Maxine) of Thirteen Hours. So what are you thoughts on the US (LHS) and UK (RHS) covers? 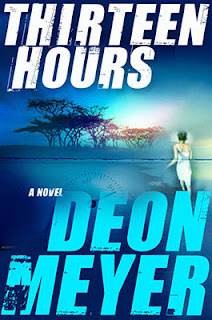 Which would entice you to pick the book up if you were not familiar with Deon Meyer? There are a couple of podcasts still available on the BBC World Service website from when American writer Joe Queenan went to first Washington DC and then to Stockholm to look at crime fiction set there and speak to local residents, including crime authors. In the Stockholm edition he speaks to Jens Lapidus, Camilla Lackberg and Hakan Nesser as well as two (female) police officers, and if you haven't already come across the proper way to pronounce Larsson - it's more like Larshon. The podcast is only 23 minutes long and well worth a listen. Download it from here. This one's in the horror genre but it sounds fun to a Trek fan like myself! 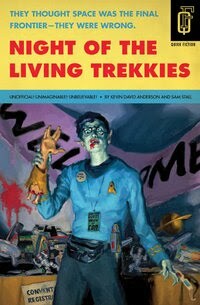 Night of the Living Trekkies by Kevin Anderson and Sam Stall will be published on 14 July in the UK. Synopsis: Our story follows a rag-tag group of Trekkies en route to an annual Star Trek convention. Arriving with homemade uniforms, glued-on prosthetics, and plastic phasers, these fanboys know more than any rational adult should know about Kirk, Spock, Next Generation, particle physics, black holes, and Ricardo Montalban. But when aliens release a zombie plague upon the Earth, all of this Starfleet training suddenly becomes a lot more relevant. Our fanboys find themselves trapped in the Botany Bay Hotel and Convention Center - and desperate to escape. Some will be assimilated. 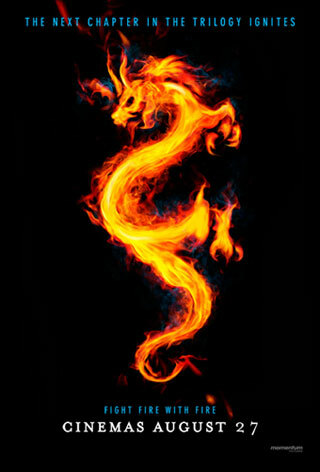 Others will summon the courage of their favorite characters and perform brave feats of heroism. And one reluctant fan will discover his inner Trekkie, rise up, and take command of the crew. When two young sisters run away on Dartmoor, Charlie Whelan and his German shepherd, Taz, are called into action, and a desperate search quickly turns up one of the girls. However, rather than showing relief at being rescued, she seems terrified. 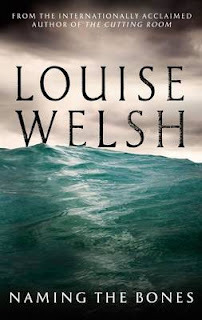 Darkness halts their hunt for her elder sister, and Charlie returns home with one distressing question on his mind: just what were the girls running from? Into Darkness by Johnathan Lewis, to be published 16 September 2010. 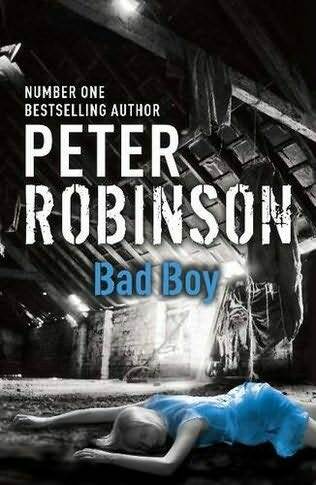 Bad Boy, the latest in the Inspector Banks series by Peter Robinson will be out in the UK on 5 August and a couple of weeks later in the US. Synopsis: When Juliet Doyle discovers a gun in her daughter’s bedroom, she turns to old friend DCI Alan Banks for advice. But Banks is taking a much-needed holiday, and it's left to DI Annie Cabbot to deal with the removal of the firearm. No one can foresee the operation's disastrous consequences, or that the Doyles will not be the only family affected. Banks's daughter Tracy has fallen for the wrong boy. Her flatmate’s boyfriend is good-looking, ambitious, and surrounded by an intoxicating air of mystery. He's also very dangerous. 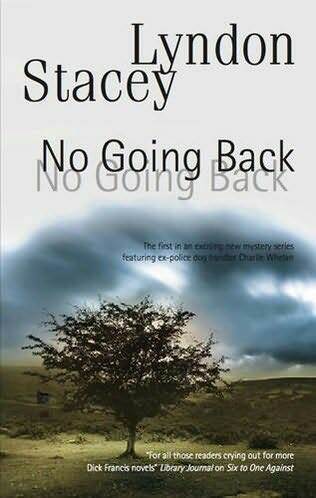 When Tracy warns him that the police might be on his tail, he persuades her to go on the run with him, and flattered by his attention, she agrees. Before she knows it, a deadly chase across the country is set in motion. And on his return, completely unsuspecting of Tracy's perilous situation, Banks is plunged into his most terrifying, personal case yet. US based fans of Arnaldur Indridason's Erlendur series will be pleased to know that Hypothermia will be out there on 14 September (also in Kindle edition). 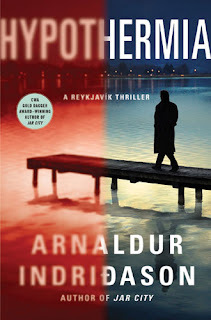 Hypothermia is on the short-list for the 2010 CWA International Dagger. Read the Euro Crime review (by Maxine) of Hypothermia. 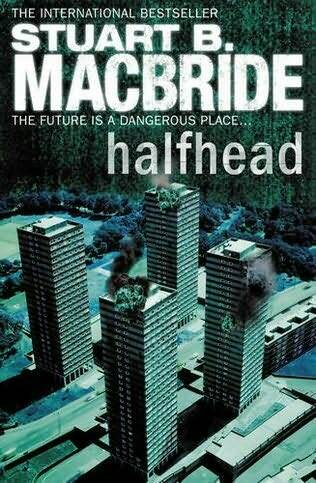 So what are you thoughts on the UK (LHS) and US (RHS) covers? 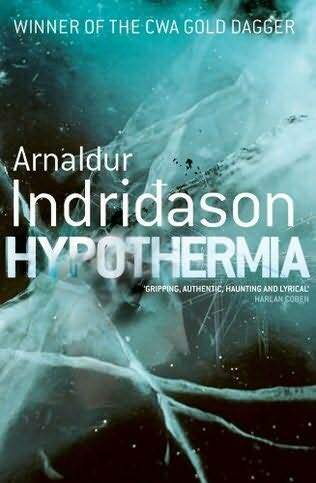 Would either entice you to pick the book up if you were not familiar with Indridason? Novels by crime writers including James Ellroy and Jo Nesbo are to be turned into book trailers as part of the third annual Book Video Awards. The winning students are to make four 90-minute (seconds?) films based on Blood's a Rover by James Ellroy, Hypothermia by Arnaldur Indridason, Blood Harvest by S J Bolton and Jo Nesbo's The Snowman. Each have received £5000 to make their films which will then be used to promote the titles on author and fan sites including YouTube and Amazon. The public will be able to vote for their favourite video on www.foyles.co.uk in September. The overall winner will be announced in October. 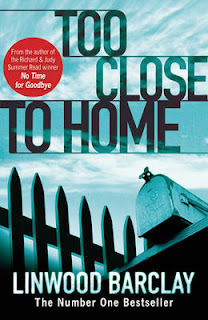 and Amanda Gillies has high praise for Sarah Rayne's new chiller (set in the Fens), House of the Lost. 1) Want to win is currently a close tussle between Hypothermia and Hornets' Nest. 2) Think will win is, well, Hornets' is streaking away. Plenty of time left to cast your votes in the polls on the top-right of this blog. This comparison's slightly different to usual. 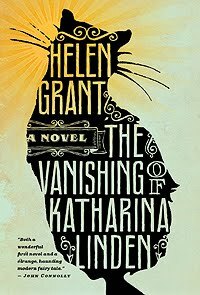 The Vanishing of Katharina Linden by Helen Grant is being published in the US on 10 August in Hardback. 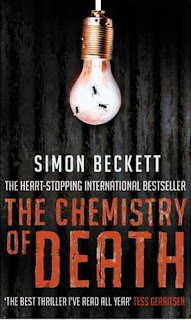 The UK edition came out last year in paperback. 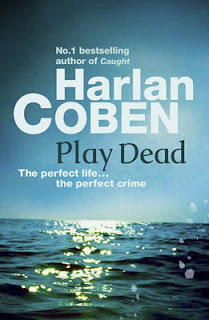 For me, the title alone caught my attention on the UK edition however the cat would get *my* attention on the US cover! 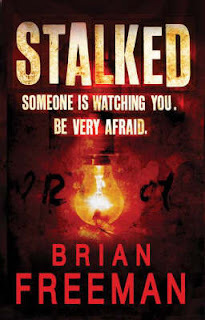 What's interesting is that the UK edition is marketed at teenagers and was shortlisted for the 2009 Booktrust Teenage Prize (the eventual winner was the equally cross-over The Graveyard Book by Neil Gaiman) and is also shortlisted along with The Graveyard Book for the 2010 CILIP Carnegie Medal. In the US however, it is categorised (on amazon at least) an adult edition. Either way it's a great read for fans of mysteries whatever their age. My review is on my teenage blog. David Morrissey is playing DI Tom Thorne from Mark Billingham's series. The first two books, Sleepyhead and Scaredy Cat are being televised and are due to be shown in August. and Geoff Jones reviews Mark Timlin's Guns of Brixton. Here are the winners of April's competitions. 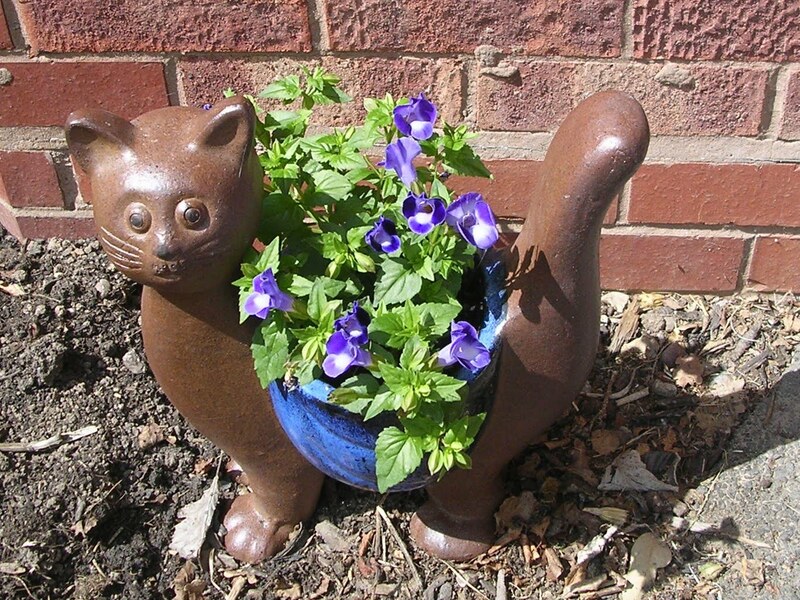 May's competition winners will be announced shortly. 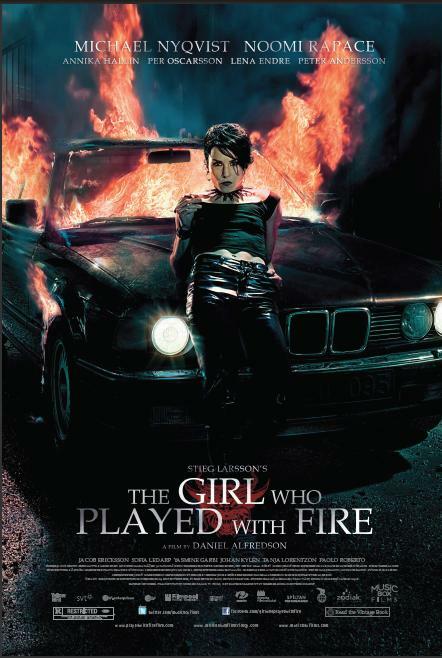 There are 7 more stills from TGWPWF at Blogomatic3000. 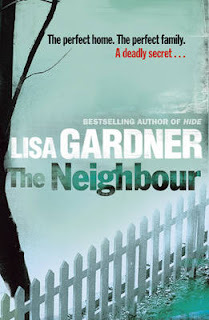 Euro Crime, in the shape of reviewer Amanda Gillies has recently interviewed author Leigh Russell about her books and her route to getting published. 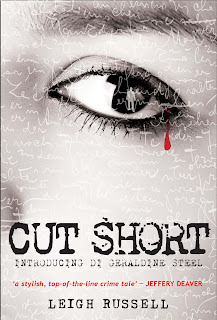 Amanda has already reviewed Leigh's first book, Cut Short which is the beginning of the DI Geraldine Steel series. 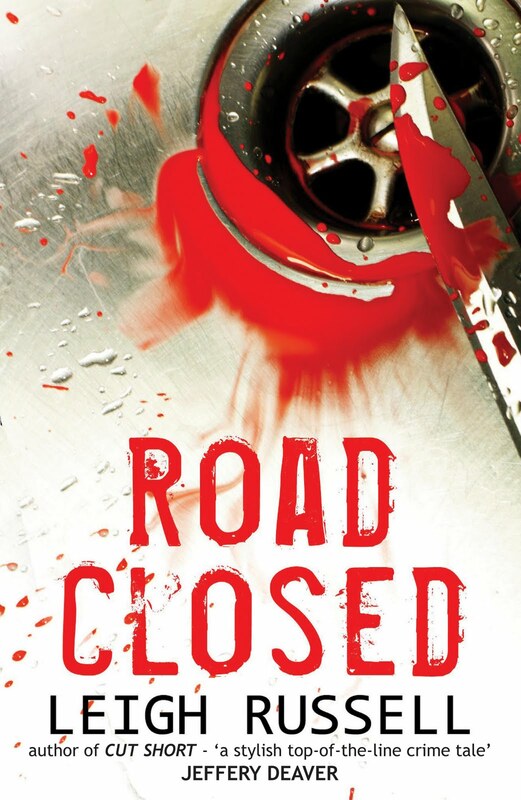 The second book, Road Closed which has just been released, will be reviewed shortly. ROAD CLOSED, the second novel about DI Geraldine Steel, has just been published by No Exit Press. Euro Crime caught up with its author, Leigh Russell, and asked her a few questions…. Can you remember what first got you writing? I was walking through my local park one rainy day. As I approached a tangled copse of trees and shrubs by a bend in the path, a man came round the bed walking towards me. I don’t know where the idea came from but I wondered what I would do if I walked on and saw a body in the bushes… and I’d seen this man, I could identify him… I walked on, and there was no body in the bushes, but when I reached home I started writing the story. Who was the girl in the bushes? Had anyone noticed when she didn’t come home? Perhaps she had a boyfriend who used to knock her about. Would the police suspect him? 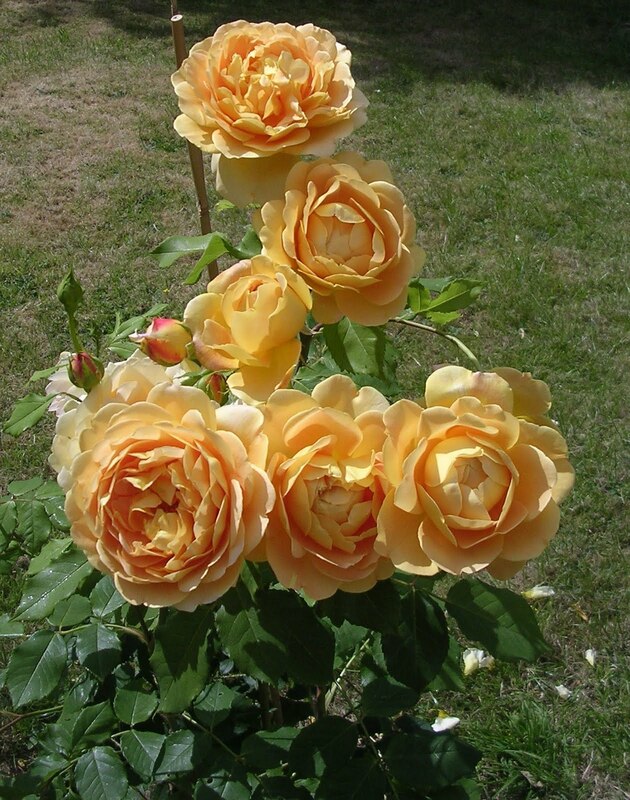 Then there was the killer’s story… Finally I had to bring in the police… Within six weeks I’d written 85,000 words spinning out of that one random thought. 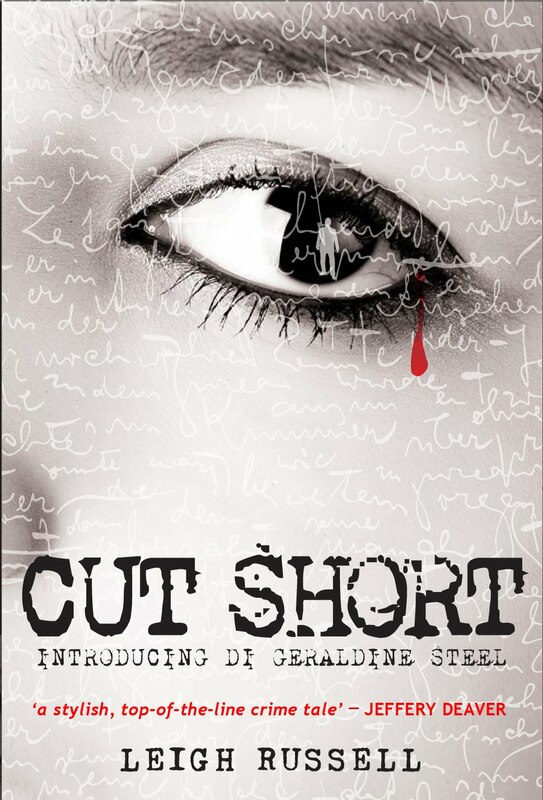 So, was it a hard slog to find a publisher for CUT SHORT or was the whole process easier than you thought? 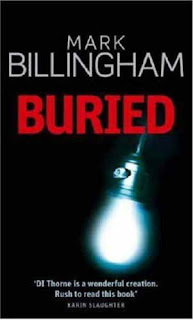 Having completed my manuscript I thought I might as well have a go, so I found three publishers who specialise in crime fiction and sent them what I’d written. I didn’t expect to hear from any of them but two weeks later I had a phone call from my publishers and a couple of months later they signed me up for three books. ROAD CLOSED, your second book, is just out. Has the build-up been as exciting as it was with CUT SHORT or are getting used to it all now? ROAD CLOSED was printed ahead of schedule as WH Smith’s Travel want to promote it in June. 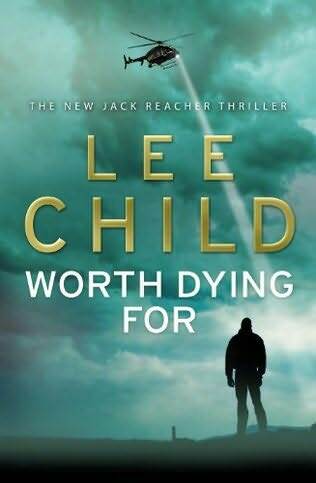 A month ahead of its official publication date it is already selling on amazon, with only 5 copies left in stock and more on the way. I didn’t expect to feel so excited about my second book – but I am! What with writing my third book, DEAD END, and promoting my first, CUT SHORT, I’ve had no time to stress about how ROAD CLOSED will be received, but it seems to be selling well. Are you pleased with the way in which CUT SHORT has sold? I’ve been completely bowled over by the success of my first book, which has been reprinted three times in its first year. What’s it been like, doing numerous book signings and keeping the momentum going? Where on earth have you found time to carry on with your writing? Geraldine is in for a surprise in ROAD CLOSED, and the killer’s identity isn’t apparent from the start as it was in CUT SHORT. I’m not going to tell you any more – but I hope you’ll read the book and find out! What kind of books do you like to read yourself and which author do you admire the most? So, what next, for you as well as Geraldine? Finally, do you have any tips for those of us that think we have a novel in us somewhere? It is very exciting to be a published author, but for me the main buzz is the writing, so my advice is to enjoy writing for its own sake. If you find a publisher, that is a bonus. Thank you very much for interviewing me here, with such searching questions. 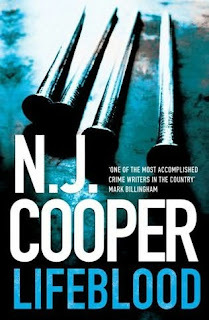 I am grateful to you for writing such a glowing review of CUT SHORT; I really hope you enjoy ROAD CLOSED just as much. Thanks for taking the time to chat with us, Leigh. 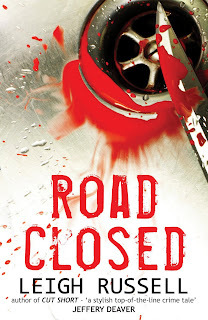 We are really looking forward to reviewing ROAD CLOSED and wish you all the best with it. 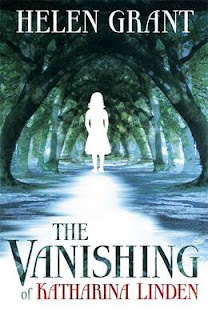 You can read more about Leigh and her books at her website. 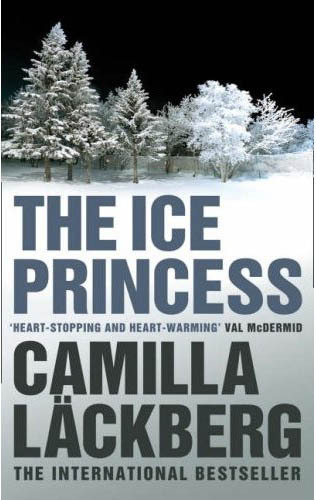 The US edition of Swedish author Camilla Lackberg's The Ice Princess is being published on the 15th. In addition her website has just been relaunched at www.camillalackberg.com. 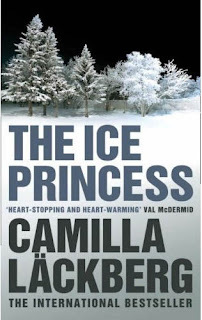 So which one of these covers would entice you to pick the book up if you'd not heard of Camilla Lackberg before? US is on the left, UK on the right. The Euro Crime review of The Ice Princess is here.